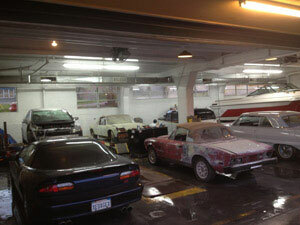 Have you been looking for a classic auto body repair shop in Kent, WA? If yes, then City Center Collision Services offers remarkable services in their classic auto body repair shop in the Kent region. 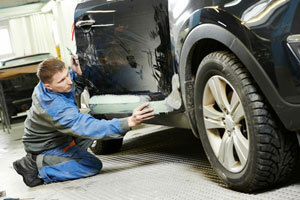 It is never easy to find a service to repair your collision-involved car. The complexity of the situation multiplies if the car you own is a classic or a luxury car. However, with our classic auto body repair shop for Kent residents, you have nothing to worry about! 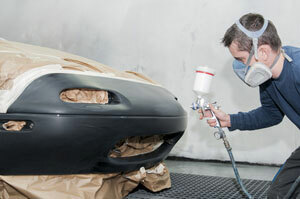 Our classic auto body repair shop can easily repair your high end Kent vehicle swiftly and smoothly. Not only does our custom auto body shop repair for Kent vehicles restore the damage they have suffered in an accident, we also refurbish and refinish vehicles. Our custom auto body shop for Kent residents has the ability to repair both contemporary and classic vehicles. No matter what kind of condition your vehicle is in when you bring it to our custom auto body shop , when it leaves it is sure to be a head turner. Be it hot rods, classic, antique or street cars, our custom auto body experts can work with them all. 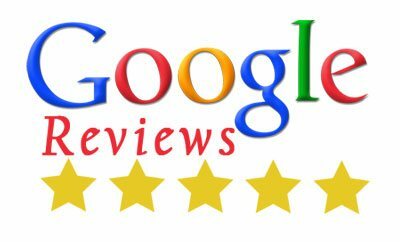 Our luxury auto body shop for Kent residents is dedicated to providing a service that exceeds all the expectations our customers have. When you choose our luxury auto body shop, you choose a service that works hard to redefine the standards that have been established in the industry. For this very reason, our luxury auto body shop stands behind all of the workmanship, paint and parts installed. City Center Collision Services offers phenomenal custom auto body and luxury auto body repairs in the Kent area. 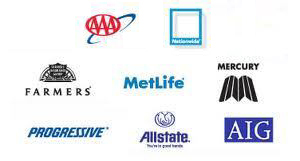 Call 253-948-4655 to employ our classic auto body repair shop.